Choose one of the 3 escape rooms available in and around Gambrills! Escape rooms are perfect for any occasion: a night out with friends, a date, a birthday celebration or a team-building activity. Search for clues, solve puzzles and work together to uncover the mystery – it’s time you escaped the room! 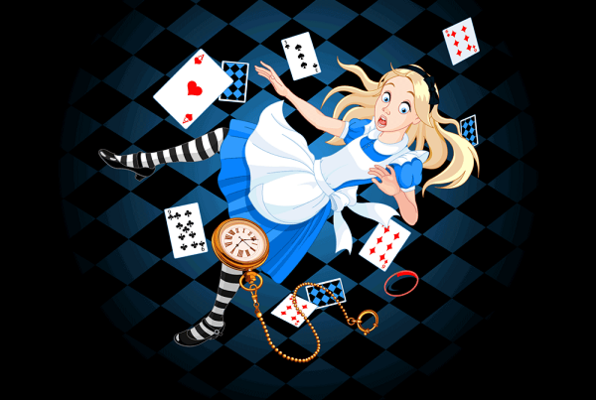 Do you have the wits and curiosity to get out of Wonderland? 1 – 7 50 min. 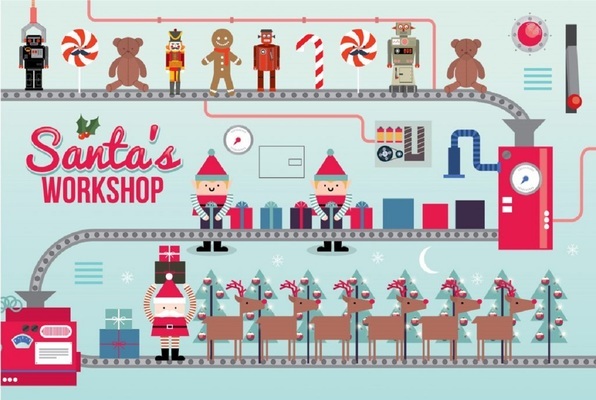 Can you finish building and testing all the toys before Santa has to leave for his deliveries? We came for my sisters 16th birthday and had a wonderful time! The puzzles in the Oddities room were wonderfully challenging and fun. We had an amazing time and escaped with just a few minutes to spare! Such a fun experience! Has an excellent time with our group of 7. Customer service was great, the booking process was easy, check in was smooth. Couldn't have been a better experience. Thank you! I took my wife here for our anniversary and it was a hit! We went for the last scheduled hour of the day in the middle of the week and lucked out to have the room for ourselves. Lena and John were both incredibly nice and helpful to escape room noobs like us. We ultimately made it out, but it was certainly a challenge. 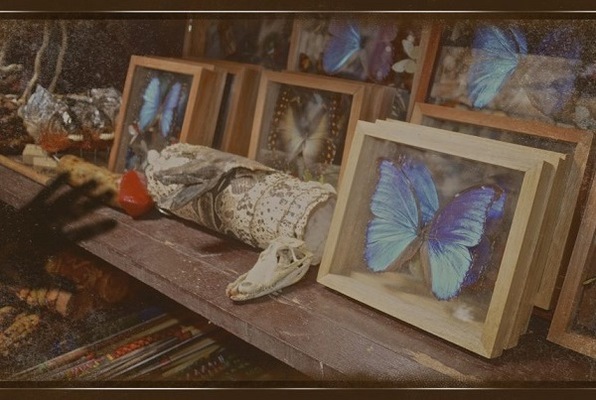 Tons of cool little antiques, riddles, and other puzzles. The integration of everything was amazing. I highly recommend the experience! Thanks John and Lena! We took my daughter and 5 friends for her 13th birthday and they loved it! They had a lot of fun in the Alice in Wonderland room. So well done! Beautifully and artistically decorated. The staff was pleasant and helpful. We will definitely come again! The Alice in Wonderland Room was a beast! We had fun. This was our first visit and the staff was delightful and helpful as we called on those hints a few times! We escaped! But.....it was because the employees were being kind to us by giving us some extra time and a few hints along the way! We started with the hardest room for our first time (Wonderland). Though challenging, the experience was amazing! We all agreed that we can't wait to try other rooms! There were 8 of us and we all left smiling! Thank you!